Gunderson Funeral Home and Cremation Services will again sponsor "A Time For Angels" on December 3rd at St. Olaf Lutheran Church located at 239 North 11th Street in Fort Dodge, Iowa. A Time For Angels service is dedicated to those who have lost a loved one this past year. Gunderson Funeral Home & Cremation Services 2017 "A Time For Angels"
A Time For Angels will again be held at St. Olaf Lutheran Church located at 239 North 11th Street in Fort Dodge, Iowa on Sunday December 3rd at 1:30 pm. Gunderson Funeral Home and Cremation Services has annually sponsored this event since 1998. Speakers Rev. David Grindberg with St. Olaf Lutheran Church & Father Patrick Behm with Holy Trinity Parish assist with the program. During the service, names of those being remembered are read and their family are presented with an angel ornament to take home as a keepsake. This is the 19th year for the annual remembrance service and has grown to over 1,000 angels provided to the families of those remembered. 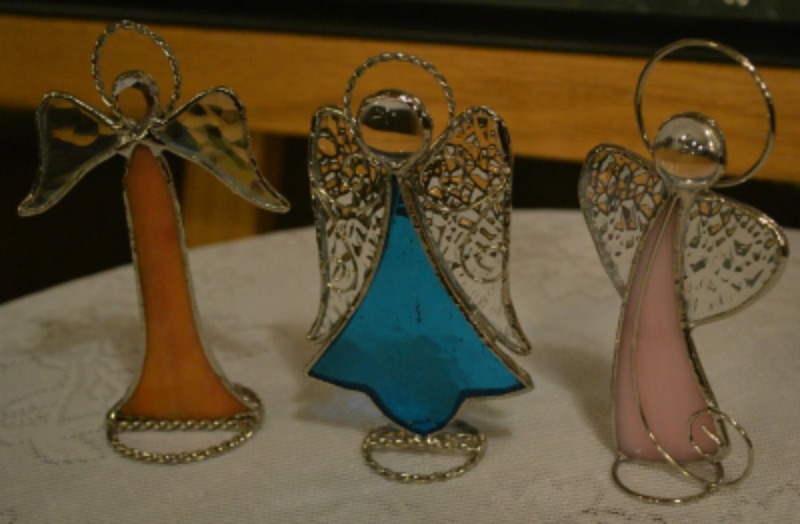 Each year a new angel is specifically designed for the event. Phil Gunderson, funeral director and owner of Gunderson Funeral Home, said, “We recognize that grief has no timeline, therefore the event is open to anyone and everyone in the community who has experienced the loss of a loved one. Many times, it takes a year or more for people to feel comfortable attending, so we welcome them at any time. Invitations are sent to the families Gunderson Funeral Home & Cremation Services has served in the past year. However, it is an event open to the community as well." For all that have lost a loved one and would like to attend, they are encouraged to do so. Additional names to be remembered can be added by registering online on at Gunderson Funeral Home and Cremation Services Facebook page.